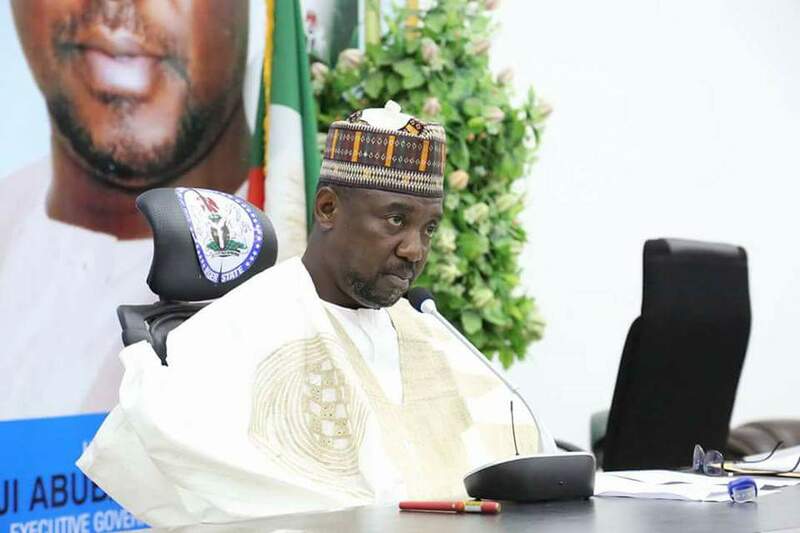 The auditor general of Niger state, Alhaji Muhammadu Ndawuya has said that contracts with due process certificates have satisfy due process. Speaking as a witness in the Suit between FGN VS Governor Mu’azu Babangida Aliyu and Alhaji Umar Nasko, at a Minna federal High court, Alhaji Muhammadu Ndawuya who is also the Auditor general of Niger State said not all documents are made available to him in the discharge of his duties, contradicting his opening remark that his job requires that all financial documents are made available to him. Mr. Ndawuya also added that contractors for consultancy services do not require an office to operate, the auditor general who was responding in a cross examination by counsel to 2nd defendant, Mamman Mark Usuma SAN also said that the chief accounting officer of every ministry is the permanent secretary while The commissioner is just a political head, when asked who was the chief accounting officer of the Ministry of environment within the period under litigation, he said he cannot remember. Earlier, on Mr Ndako Idris kpaki was was disallowed from testifying because of errors in the manner in which he was brought into the litigation as a witness. A total of 10 witnesses have been taken as siting is expected to continue tomorrow, Wednesday.